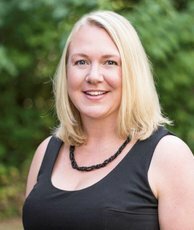 Jennifer Beeler is a real estate agent based in Woodinville, serving the Greater Seattle Area. Contact her today with any questions about buying or selling a home. Learn more at Jennifer Beeler Real Estate.